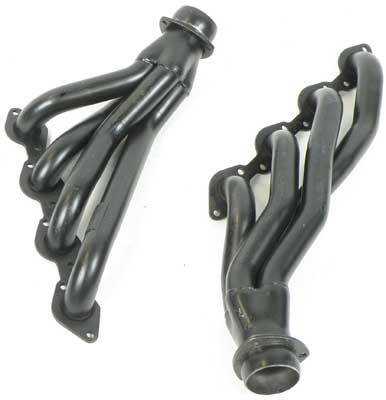 Classic Industries offers a selection of Manifolds for your Chevrolet Chevy II Nova. 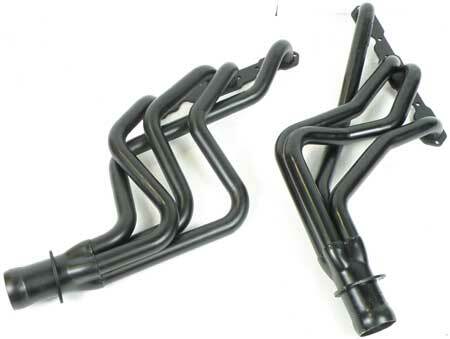 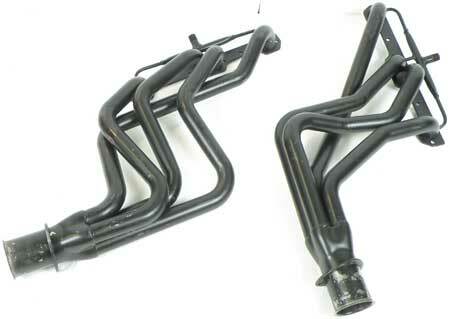 Classic Industries offers Chevrolet Chevy II Nova Headers, Chevrolet Chevy II Nova and Chevrolet Chevy II Nova OE Style Manifolds. 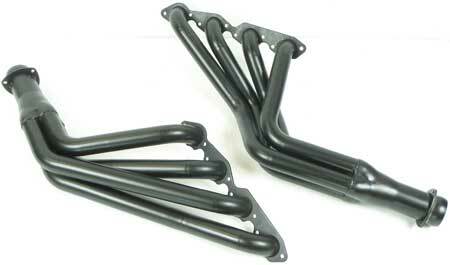 1967-94 GM 283-400ci Chevrolet Small Block - Shorty Hedman Hedders - Black 1-5/8" dia. 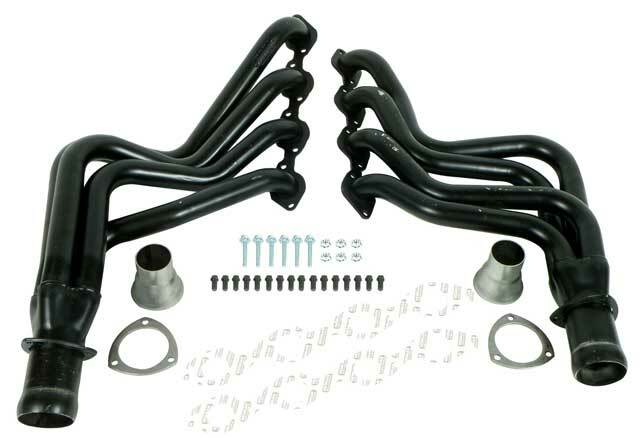  1967-94 Chevrolet 283ci - 400ci Small Block - Shorty Hedman Hedder Set - Black 1-5/8" dia. 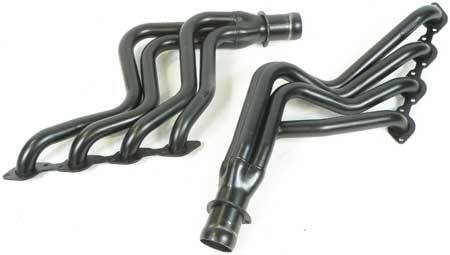 Classic Fenton cast iron Chevrolet small block headers split dual exhaust systems into a unique, high-flow quad exhaust system. 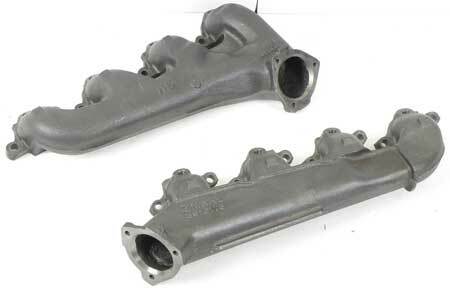 Universal fit for 265-283, 327 and 350 cid engines. 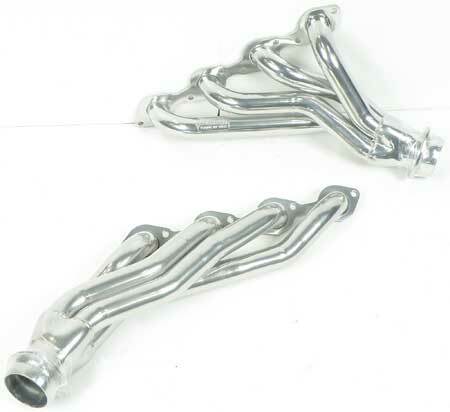 Sold only as a pair.